Though many such as Mary Yugo (who’s real name is apparently George Hody) and Stephan Pomp deride Rossi’s E-cat LENR device as a fraud and the professors responsible for the 768 hour test as incompetent, I am of the opinion that this device is the real deal and the only way to shut up such detractors is commercialization. 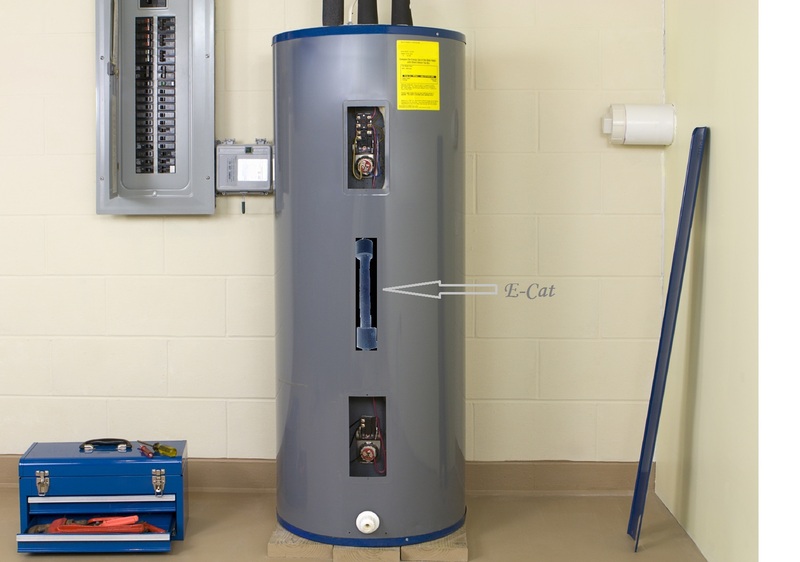 E-Cat Powered Water Boiler / Geyser. My friend Peter Gluck has rightly noted that parallel experiments done simultaneously from different locations, as well as a better sampling procedure, could have produced more reliable results that would be better able to withstand scrutiny from the unbelievers. But either way, the world most likely wouldn’t have awakened from it’s stupor of LENR apathy anyway. Tests & theories won’t do the trick, a working device will. Right now only Industrial Heat and Blacklight Power seem to have the power to convert the unbelievers with a big splash of news, hopefully within the next year or so. Some say Defkalion too, but I’m not sure on this one. We’ll just have to wait and see. 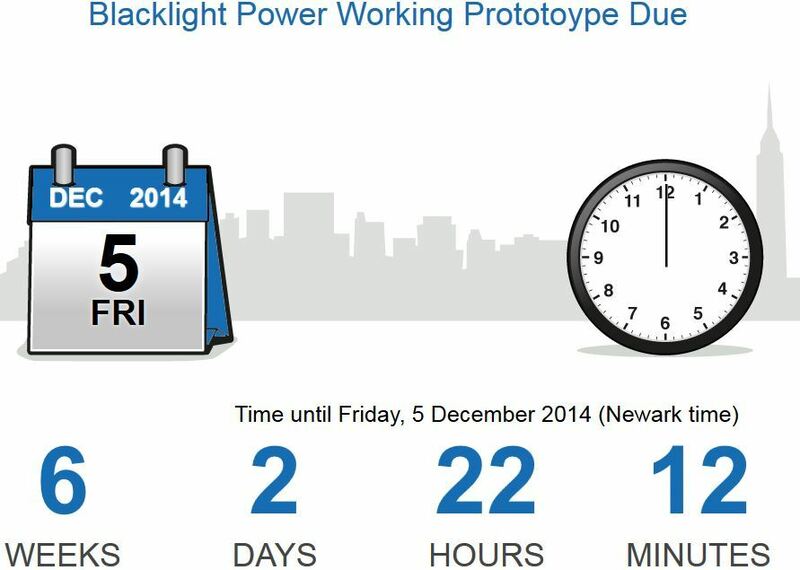 As for Blacklight Power, here’s the countdown to their SunCell Prototype. Only 6 more weeks to go. Countdown to Blacklight Power’s SunCell. This entry was posted in Uncategorized and tagged geyser, LENR, Prototype, SunCell, Water boiler. Bookmark the permalink. Looks a lot like vaporware to me, so I intent to continue my current electricity contract.